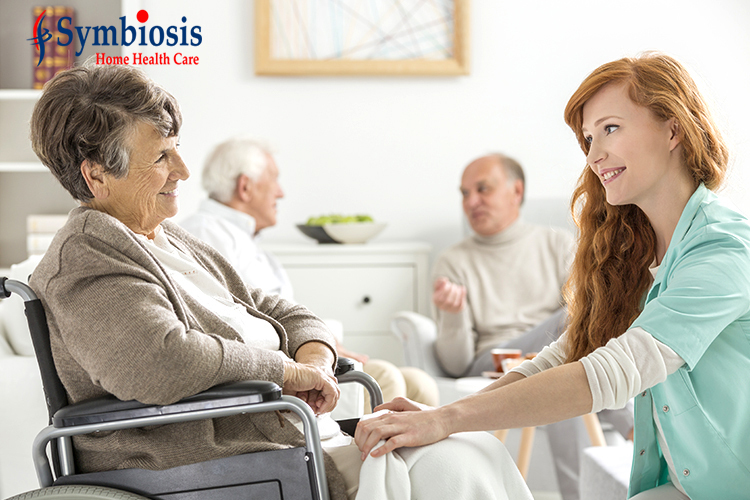 Why Home Healthcare is better than Nursing Homes? Home Health Nursing (Guide for Nurses)As we get older, it can be very hard for us to take care of our home and ourselves with great results. In fact, our bodies just can’t handle the pressure of managing a home, which is why it can be a magnificent idea to ask for help. Usually, there are 2 options in this regard. You either have the option to enter a nursing home, or you can get home health care. But is home health care better than a nursing home? Yes, because not only does the patient get to stay in his home, but he can also receive dedicated supervision. Plus, many other extraordinary benefits can be accessed this way as well.